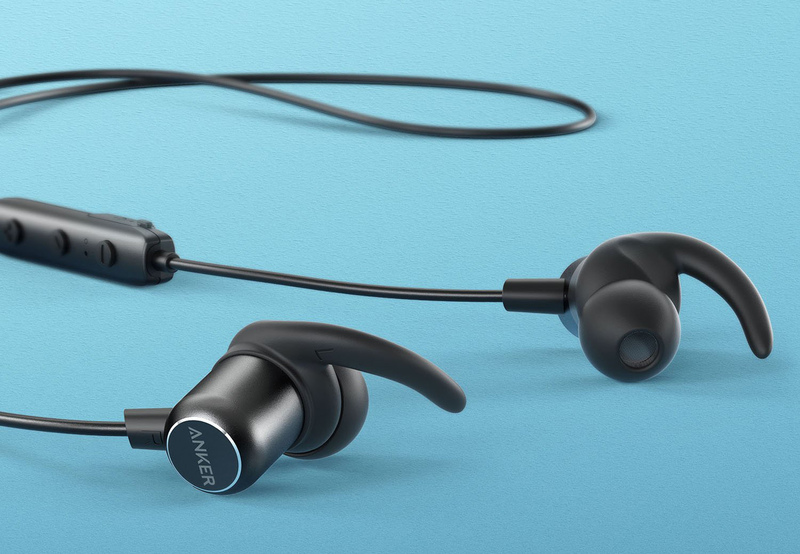 You can spend hundreds of dollars on Bluetooth earbuds that sound great and don't have any wires, but that's overkill if you just need something to toss in your gym bag and eventually lose. That's what the Anker SoundBuds Slim+ are all about. 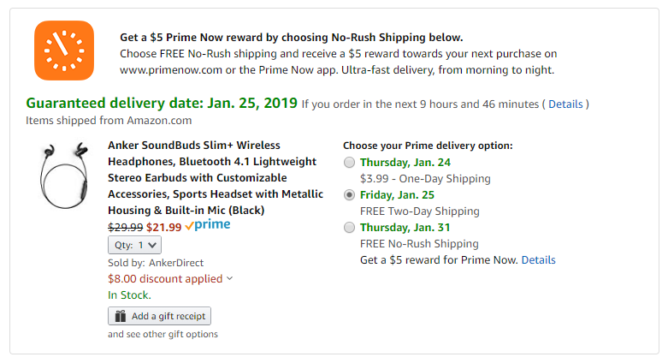 These are competent earbuds that usually only cost $30, and you can get them for a mere $22 today with a coupon code. SoundBuds Slim+ have a few things going for them in addition to the price. They support aptX for high-quality, low-latency audio, and they work for up to seven hours per charge. They also come with a zipper case and multiple eartips/wings to keep the buds secure in your ears. The $29.99 normal price is already a good deal, but you can knock $8 off that with the coupon code SCHPSD66. That brings the cost down to $21.99. At that price, they're almost disposable. It's not the end of the world if you leave them at the gym or forget them in your pocket when doing laundry.